This rich and velvety cream provides instant, extreme hydration, for up to 48 hours. Formulated with the Concentrated Labrador Tea extract, it visibly reduces the signs of aging, while Shea and Argan butters nourish, protect, soften and prevent dryness. For all skin types. Paraben-free. Long-term skin moisture efficiency ‐ Measurements with corneometer on a hydration complex. If you're looking for a way to strengthen your hair and nails, get flawless skin, or just want to live a healthier lifestyle, then you definitely want to give EVOLUTION_18 a try. Beauty guru Bobbi Brown created a line of supplements made from high-quality ingredients that are designed to enhance your natural beauty. With 10 products to try, you're bound to find something to add to your routine, whether it's the beauty-boosting collagen shot, de-bloat tea, or protein powder. And did we mention that it's all super affordable? 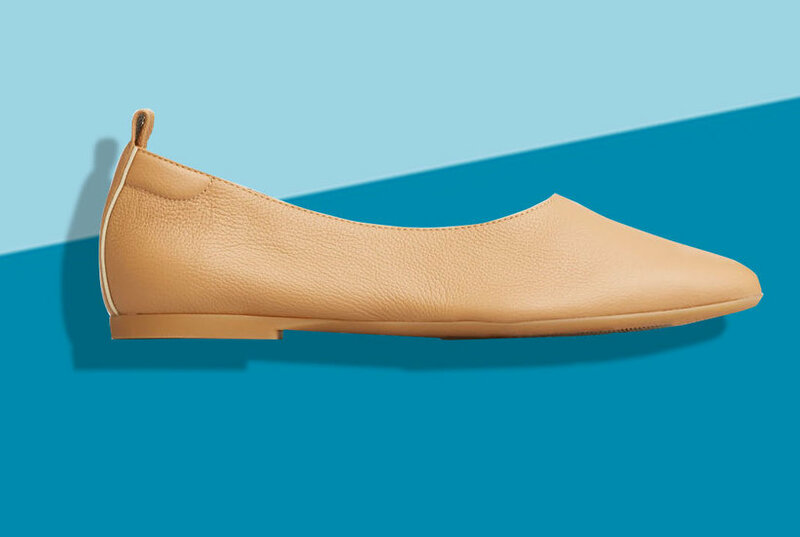 Everlane’s best-selling (and comfiest) flats, The Day Glove, are perfect to upgrade your office wardrobe for spring, and they’re on sale today only. Yes, spring is here, but this is the perfect time to get that winter coat on the cheap for next year. 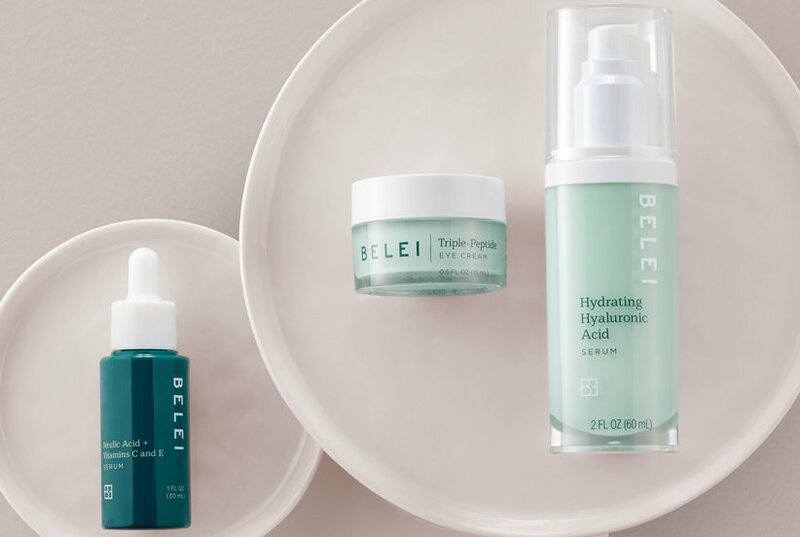 Plenty of beauty products have hit Amazon's bestseller list in recent years, and now the retail giant is launching its own line of beauty products, Belei. The collection consists of 12 products from anti-aging solutions to acne fighters, all $40 or less. 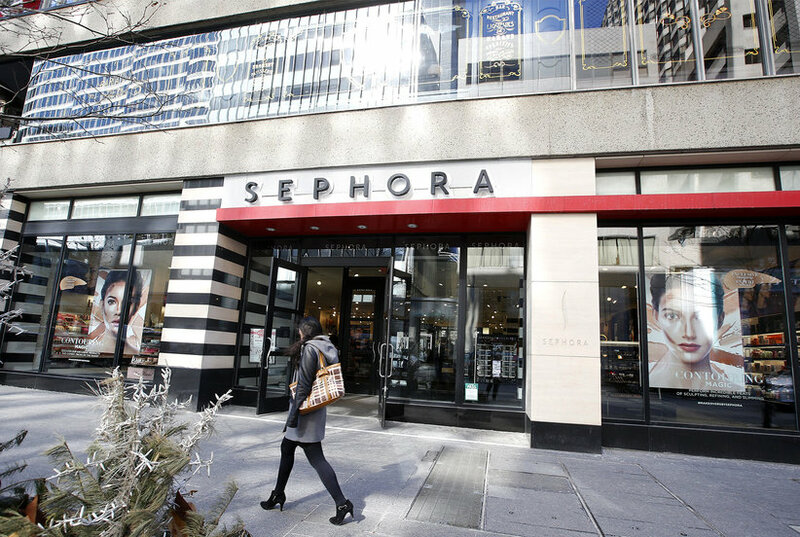 Each year, beauty companies churn out a bazillion new products. Some fly off of the shelves; some flop. 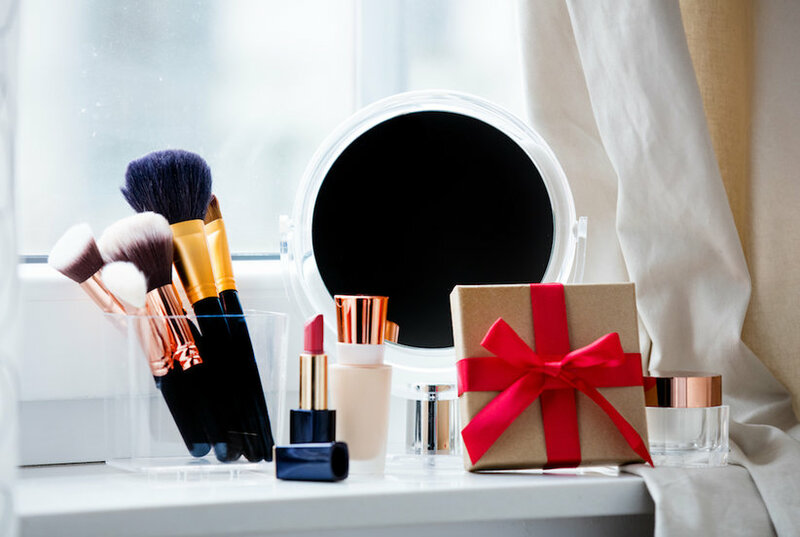 But these five gems cut through the clutter, saved us time, and made our lives easier, making them the most purchased beauty products (via Amazon) on our site. Get them while they’re (still) hot. 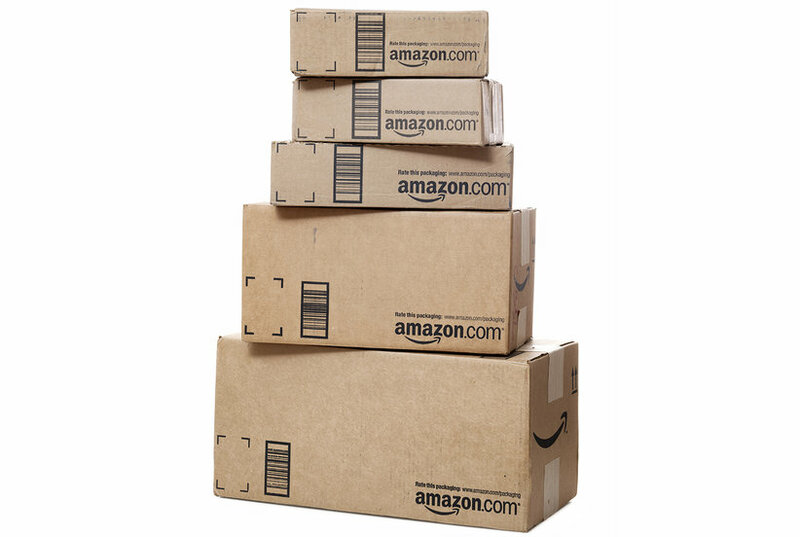 Amazon released data on the most wished for items this holiday season. These are the anti-aging serums, creams, and treatments most wanted. 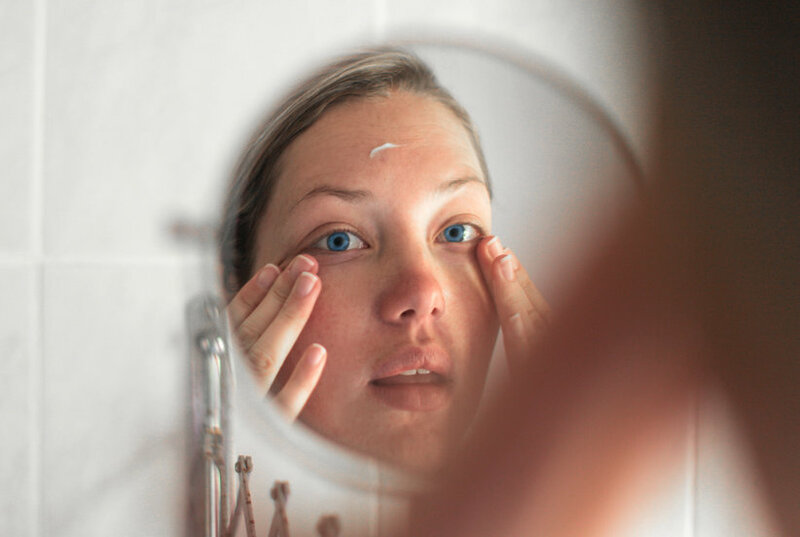 The $19 anti-aging cream's popularity snowballed during Amazon Prime Day, thanks to thousands of 5-star reviews and some well-timed sales. 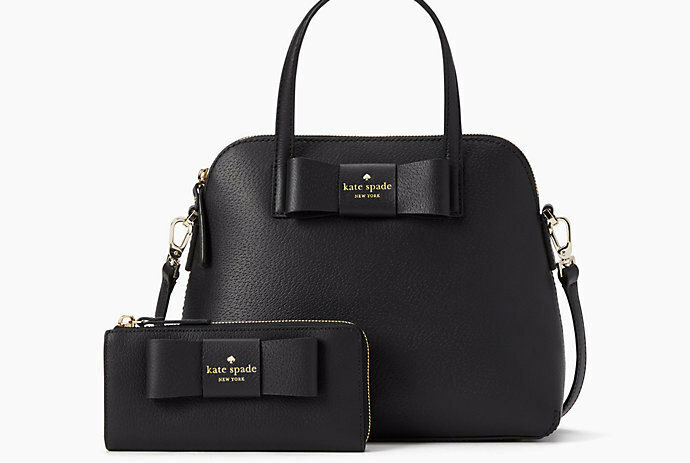 Kate Spade is having a three-day sale on many of the brand's bags, wallets, jewelry options, and more, with savings up to 75 percent. Shop now for free shipping and major savings—sale ends March 15. 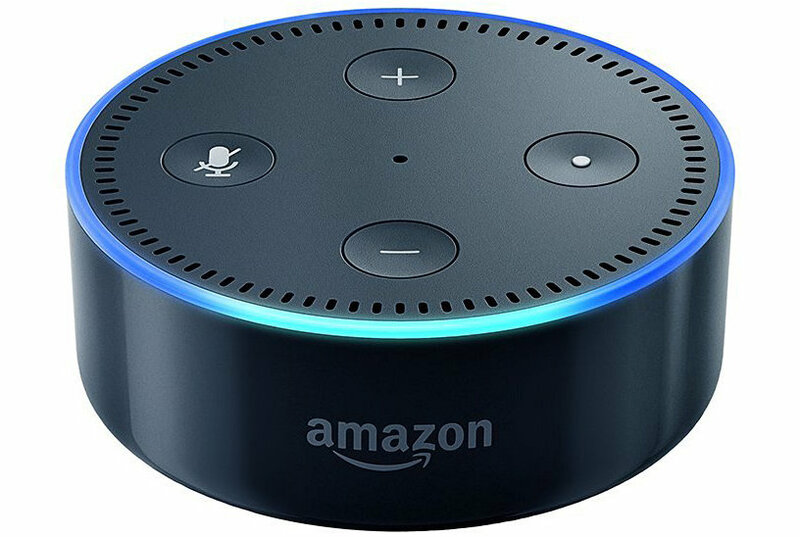 Time to add Alexa to every room in your house. 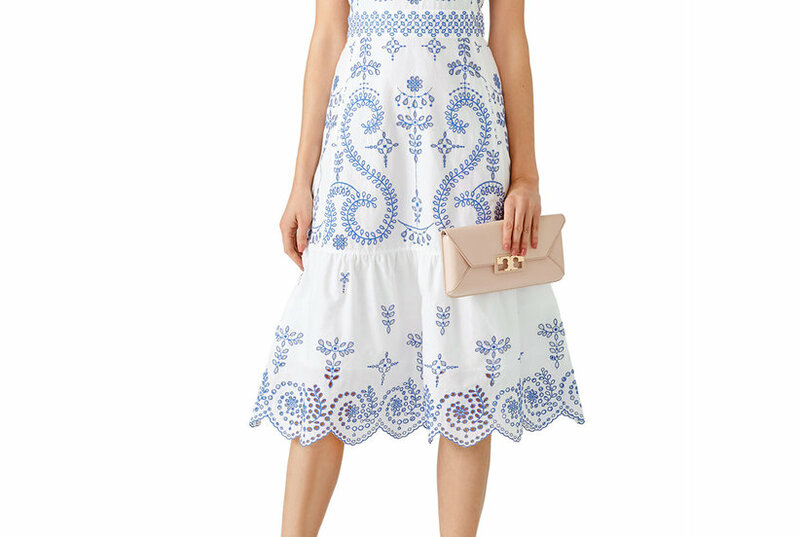 If you have a long list of weddings to attend this spring, renting these beautiful dresses could save you a ton of money. 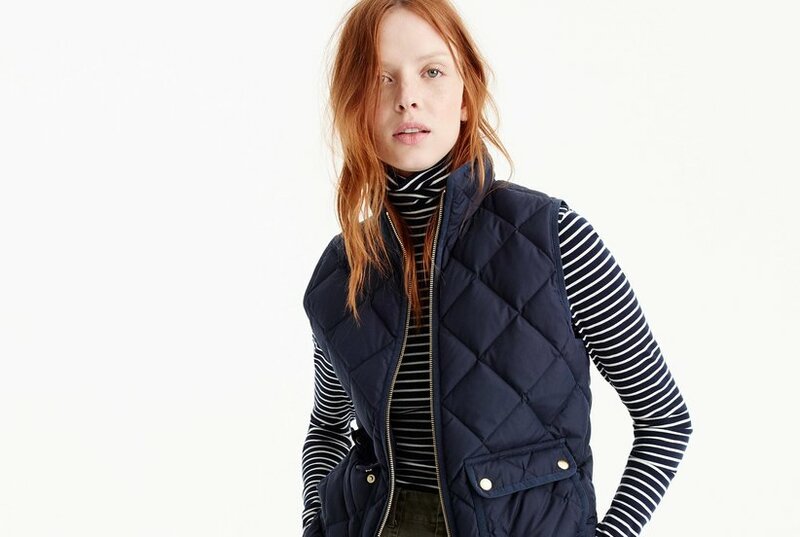 The brand is clearing out its cozy winter wardrobe for spring wear. 2-in-1 cleansing and exfoliating gel that combines the osmotertm with red seaweed granules to remove dead cells while stimulating hydrating skin renewal. Botanically infused acne wash penetrates into pores to immediately reduce and fight acne causing bacteria and prevent the formation of new blemishes.